Letting him in could cost her everything. Jewelry designer, Maddi Brooks craves solitude more than most people. By keeping to herself, she can keep a lock on her feelings, her secrets, and her past. 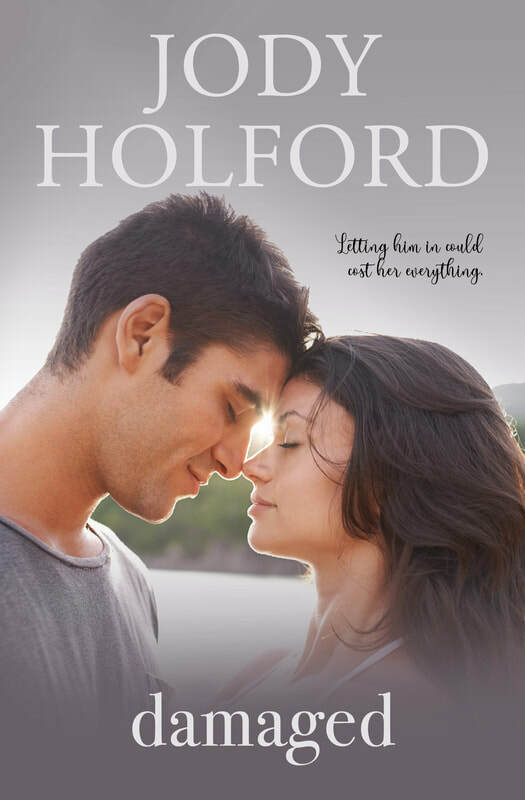 When Noah Evans helps his sister move to Colorado to rebuild her life, he doesn’t expect his own world to change. Noah is more than a little intrigued with his sister’s dark haired, wary-eyed neighbor. The first time he makes Maddi smile, he’s lost. Maddi doesn’t know what to do with this man who is quickly becoming a part of her life in ways she never expected. Or wanted; before him. While she’s charmed by Noah, despite her intentions not to be, Maddi is also quite sure that she and Noah’s sister have something dark in common. While Maddi figures out how to navigate her growing feelings for Noah, her past resurfaces reminding her why she was better off alone. A reader who became a good friend made this for me when Damaged first released. I still love it so much.